While automakers have implemented advanced headlight technology in other markets for years, outdated regulations in the United States have kept advances from the market. 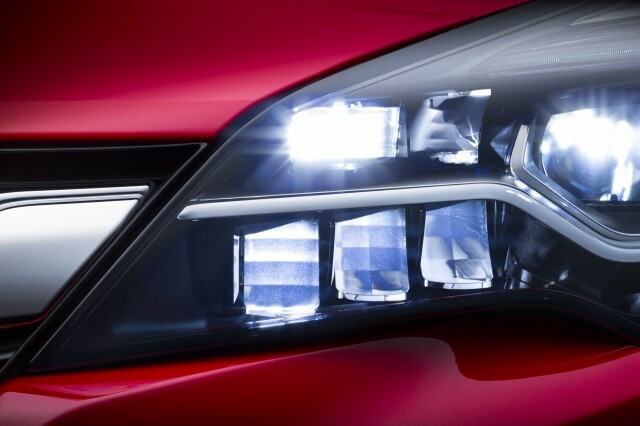 That will soon change as the U.S. will soon allow self-dimming adaptive headlight technology. 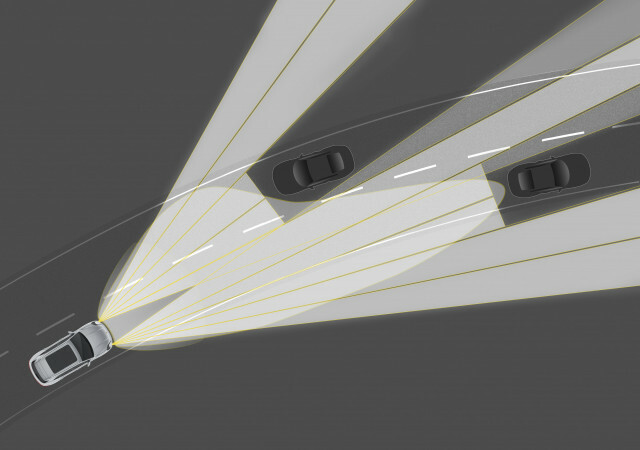 The headlights discussed are what many automakers refer to as “matrix” systems. Numerous individual LEDs make up the headlight, which enable a constant high beam to be projected but with automatic dimming so other road users aren’t blinded. Typically, an onboard camera processes the road ahead and gives the headlights instructions on where dimming is required. 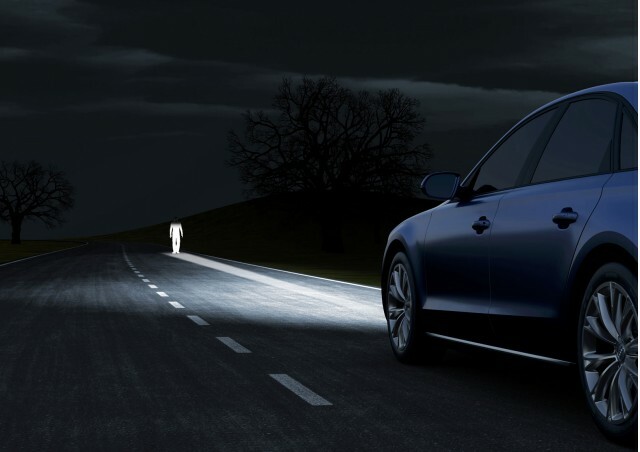 For instance, the headlight can dim one portion to keep from blinding the car in front and an oncoming vehicle, while other LEDs stay fully lit for optimal coverage. It helps drivers keep an eye on other potential hazards and can also help keep pedestrians safer on the road. Currently in the U.S., cars need to have separate high- and low-beam settings. The matrix-style headlights don’t meet this rule as they operate as a single function that handles both low- and high-beams. The new regulations come after numerous vehicles sold in the U.S. have underperformed in headlight testing. The Insurance Institute for Highway Safety (IIHS) has delivered dozens of “poor” ratings for vehicles with sub-par headlights. Only premium vehicles with full LED headlights have walked away from tests with “acceptable” or “good” ratings. Automakers first began lobbying for the change in 2016.